Sister Rose Marie Martin entered eternal life on November 13, 2018 at the age of 76 after 49 years of religious life. We commend Sister Rose Marie to your prayers. Sister Rose Marie was greatly appreciated for her keen intellect, her insightful observations, courage in speaking out and integrity in all that mattered. She found meaning in all things great and small. 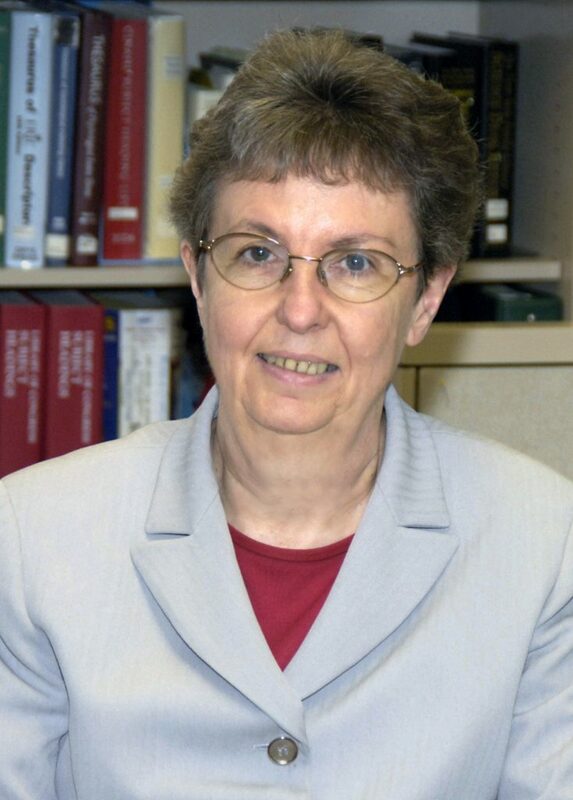 Learn more about the life and ministries of Sr. Rose Marie Martin.